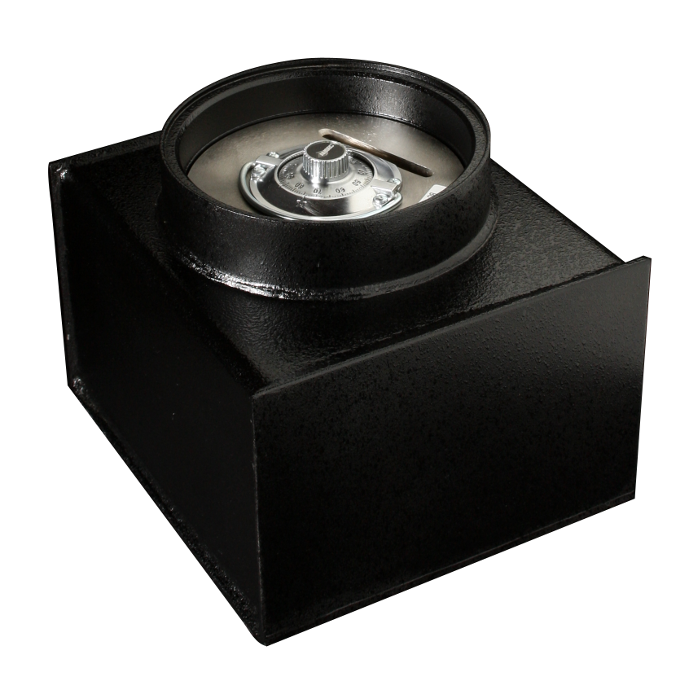 Water resistant, high impact molded dust cover with rubber “O” ring seal does not rattle or slide like most covers. Convenient 7-1/4″ clear opening is 1-3/4″ solid steel. Securely locked by three bolts, each requiring over 25,000 pounds to shear.